MADISON, Wis. -- The state Department of Natural Resources sold 10 hunting licenses to infants after Gov. Scott Walker signed a bill that eliminated the state's minimum hunting age. 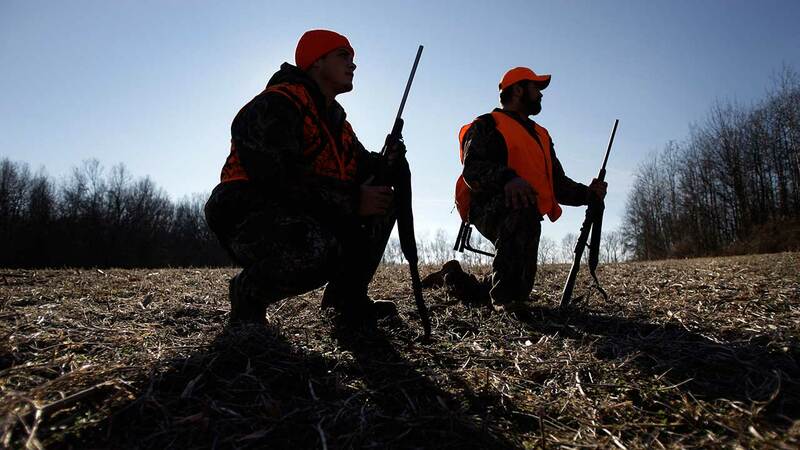 Walker signed a Republican bill on Nov. 13 doing away with the 10-year-old minimum age to participate in a mentored hunt. The DNR released data Tuesday that shows the agency had sold 1,814 mentored hunt licenses to children age nine or younger through Sunday. The vast majority - 1,011 licenses - went to nine-year-olds. Fifty-two licenses went to children under age 5, with 10 going to a child under a year old. A four-year-old was the youngest licensee to register a kill. Harvest data doesn't show who actually killed the deer, however.